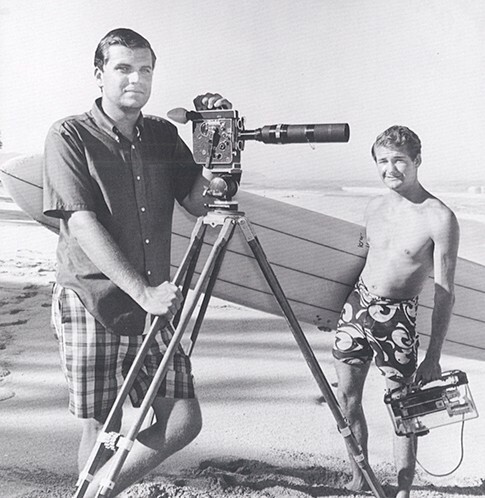 Greg MacGillivray & Jim Freeman "2000 Surf Culture"
Greg MacGillivray and Jim Freeman began making films inauspiciously in 1965 as a partnership between two young cinematographers with a common bond: a love for surfing and filmmaking. 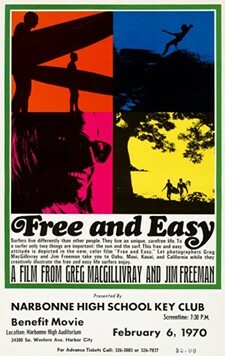 The first joint venture between the two southern California based filmmakers, 1967's "Free and Easy", incorporated dual camera angles and was the first surf film to use slow motion water photography. 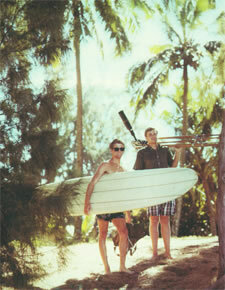 Their final surf film, "Five Summer Stories", became a phenomenon. With the help legendary surf cinematographer Bud Browne and a sound track by the Beach Boys and 1970's rock band Honk, Five Summer Stories toured the U.S. 10 times in four successive versions between 1972 and 1978. After Five Summer Stories, the duo was one of the first to delve into the experimental 70mm IMAX film format with their 1976 release, "To Fly" continues to play daily at the Smithsonian Institute in Washington, D.C., and has been watched by over 100 million viewers. It is the highest grossing documentary film of all time. In 1977 MacGillivray was commissioned by John Mulius to work as second unit director on "Big Wednesday". His work on the film produced some of the most dramatic surf cinematography ever witnessed. 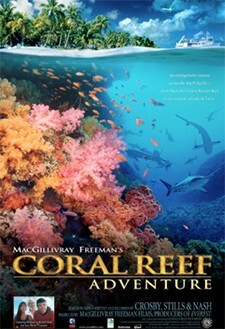 MacGillivray Freeman continues to create some of the most critically and financially successful IMAX films ever produced, including Academy Award-nominated "The Living Sea" (1995), 1999's epic, "Everest", and his 2003, "Coral Reef Adventure".